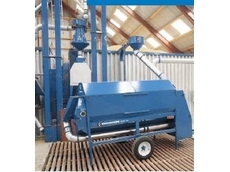 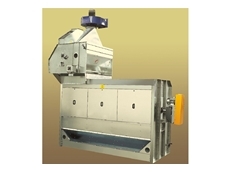 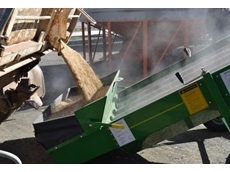 Eagle I Machinery supplies the Kwik Kleen Grain Cleaner suitable for seed removing purposes such as wheat, barley, canola , corn, chick peas and other large grains. 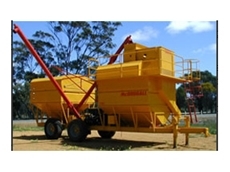 18/07/08 - Norrish Service Group specialises in boom spray and field bin design and manufacture. 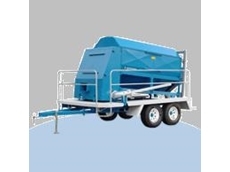 The agricultural machinery and equipment designed by Norrish Service Group are available in a range of models. 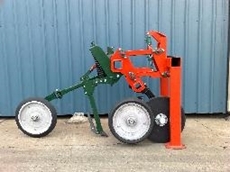 09/07/08 - Downfields Engineering is a manufacturer of equipment for livestock industry. 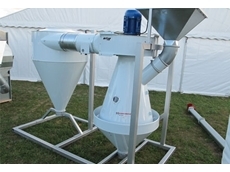 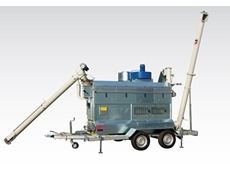 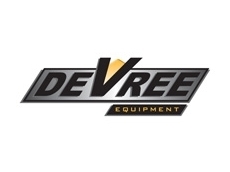 08/07/08 - Downfields Engineering offers a wide range of grain management equipment. 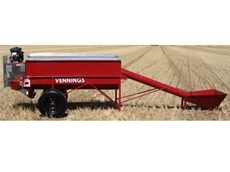 07/07/08 - Downfields Engineering specialises in grain storing equipment.